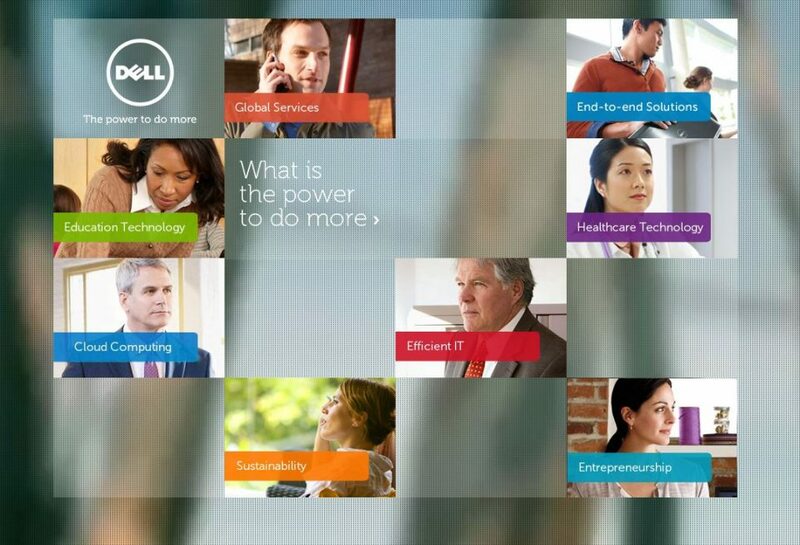 Dell wanted to bring its very first corporate brand campaign to the digital space. 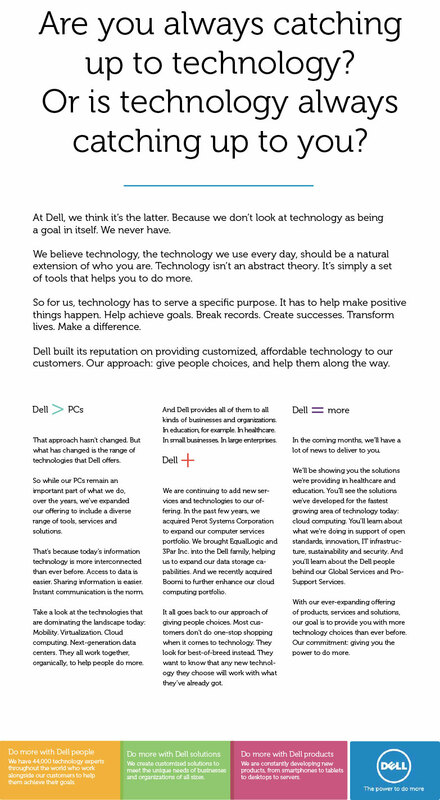 The goal – to demonstrate that Dell offers a lot more than computer hardware. Using extensive footage from the television campaign, we featured each of Dell’s enterprise services and solutions, to deliver the message that Dell’s technology expertise is as deep as it is far-ranging.